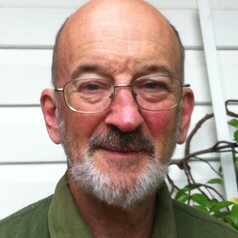 Hugh Saddler is an independent consultant and honorary academic. He has been fully engaged in the analysis of major national energy policy issues in the UK and Australia, as an academic, government employee and consultant. He is the author of a book on Australian energy policy and of over 70 scientific papers, monographs and articles on energy, technology and environmental policy.